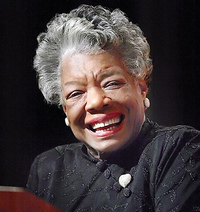 Maya Angelou, born Marguerite Ann Johnson April 4, 1928 in St. Louis, Missouri, was an American poet, memoirist, actress and an important figure in the American Civil Rights Movement. In 2001 she was named one of the 30 most powerful women in America by Ladies Home Journal. 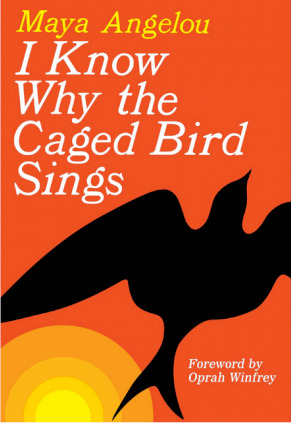 Maya Angelou is known for her series of six autobiographies, starting with I Know Why the Caged Bird Sings, (1969 which was nominated for a National Book Award and called her magnum opus. 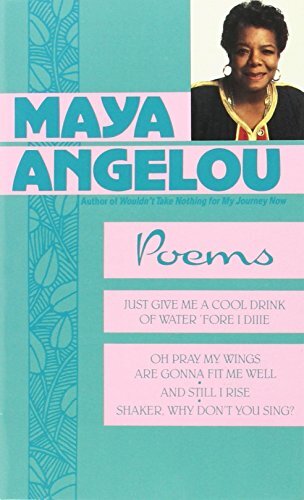 Her volume of poetry, Just Give Me a Cool Drink of Water 'Fore I Die (1971) was nominated for the Pulitzer Prize. Here is a book as joyous and painful, as mysterious and memorable, as childhood itself. I Know Why the Caged Bird Sings captures the longing of lonely children, the brute insult of bigotry, and the wonder of words that can make the world right. 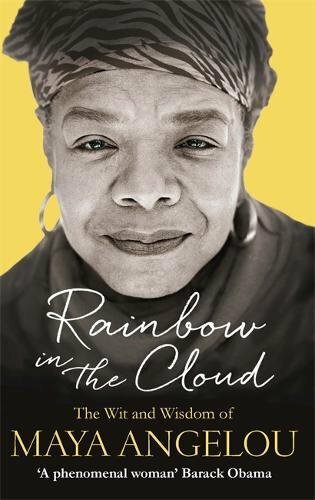 Maya Angelouâ€™s debut memoir is a modern American classic beloved worldwide. Sent by their mother to live with their devout, self-sufficient grandmother in a small Southern town, Maya and her brother, Bailey, endure the ache of abandonment and the prejudice of the local â€œpowhitetrash.â€ At eight years old and back at her motherâ€™s side in St. Louis, Maya is attacked by a man many times her ageâ€”and has to live with the consequences for a lifetime. Years later, in San Francisco, Maya learns that love for herself, the kindness of others, her own strong spirit, and the ideas of great authors (â€œI met and fell in love with William Shakespeareâ€) will allow her to be free instead of imprisoned.